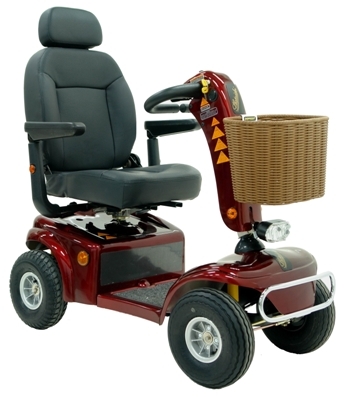 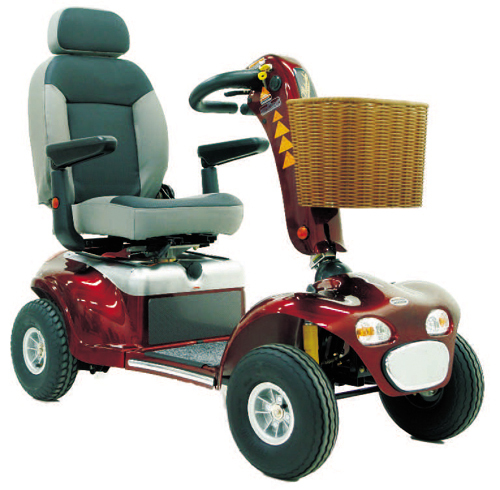 The SHOPRIDER™ Rocky 6 is a range topping model from Shoprider. 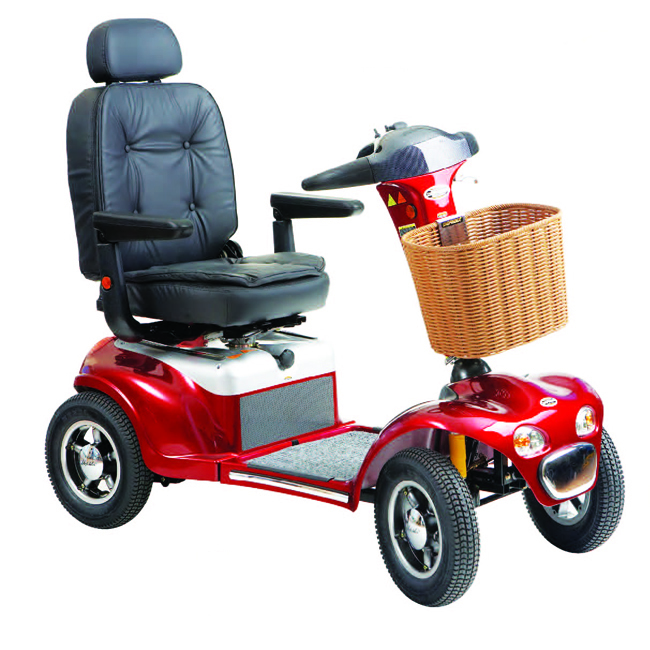 It now has a number of upgraded features that ensure this scooter is still the bench mark for ride quality and smooth handling. 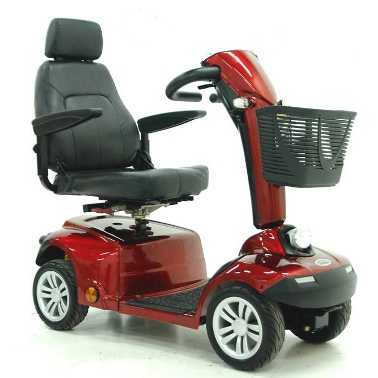 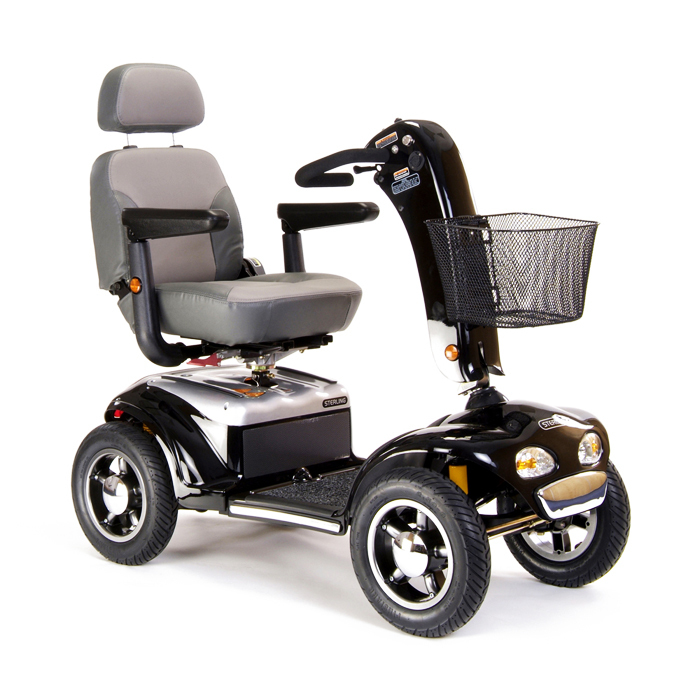 The Invacare Pegasus is equipped with multiple features to ensure a safe and easy ride. 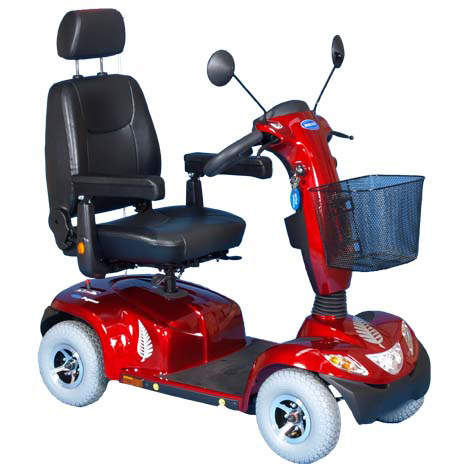 Whether you enjoy a daily trip to the shops or love to travel further afield, the Invacare Pegasus gives you freedom of independence.